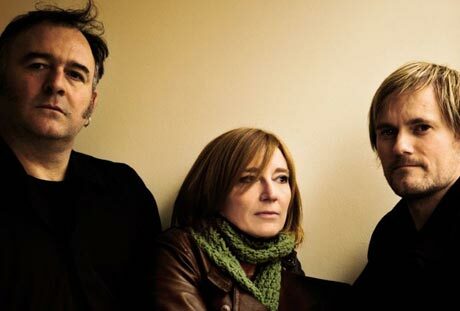 Portishead’s, “Chase the Tear,” a single recorded for Amnesty International to honor International Human Rights Day. I believe “Chase the Tear” was released just before Christmas, so I’m a little behind on absorbing it. Regardless, it’s worth sharing for anyone else who might’ve overlooked it in the Christmas hustle. Purchase the track here to support Amnesty. Love how PH keeps evolving nearly 20 years later, identity wholly in-tact.